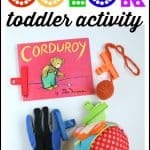 Coloring on Sandpaper Activity for Toddlers - I Can Teach My Child! It’s Day 4 of our 31 Days of Indoor Fun for Toddlers challenge! 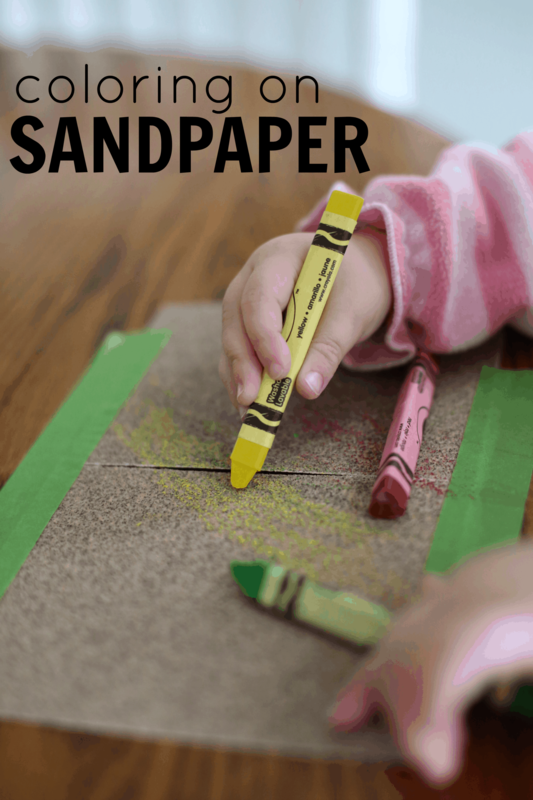 This Coloring on Sandpaper Activity for Toddlers might seem like an odd activity, but it serves a variety of purposes. First of all, this activity provides a new texture experience for toddlers. Aside from feeling rough textures in board books, this was Little Sister’s first experience with sandpaper. Secondly, more force must be used to get the crayon to color on the rough texture. Although it might seem counterintuitive, this helps encourage a proper grasp on the crayon. When using a regular piece of paper, the crayons glide easily and make marks on the paper pretty much any way you hold them. This isn’t the case with sandpaper. As you can see in the photos below, Little Sister started out holding her crayon in a fist (a palmar grasp) and quickly realized that it wasn’t coloring very easily. 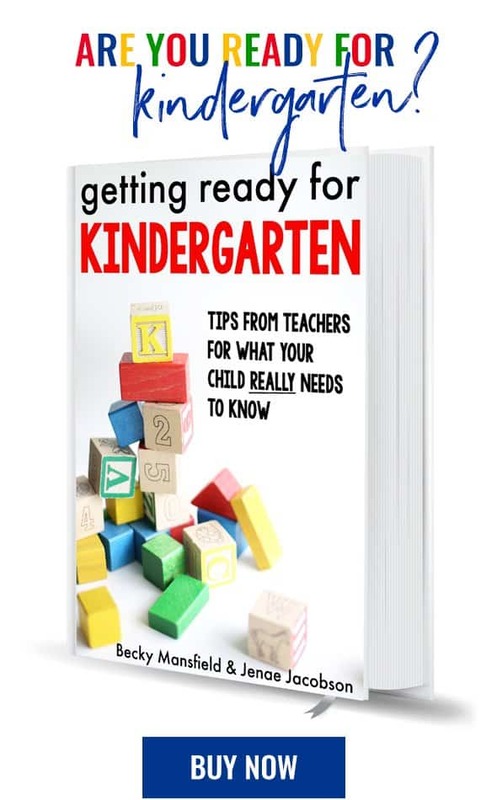 She switched to a tripod grasp, which is how we encourage children to hold pencils as they get into preschool age. Finally, this is more of a process activity. The colors don’t show up very brilliantly, so it might not be something that you end up displaying, but it is still beneficial in a variety of ways! And if you want to turn it into a work of art, you can always follow this tutorial from Buggy and Buddy for ironing it onto another piece of paper (or even a t-shirt or cloth bag). 1. 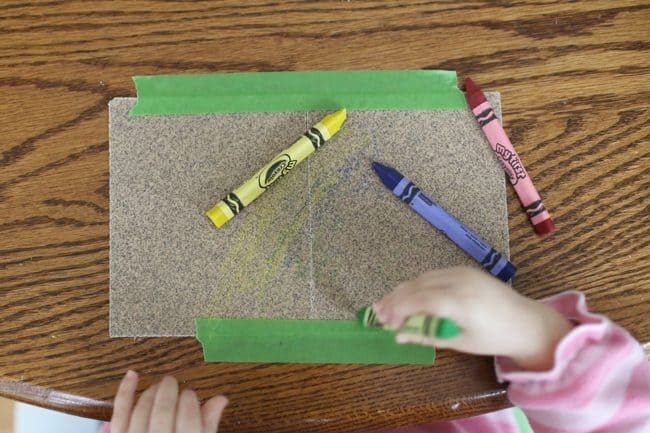 Tape the sandpaper onto a table and lay out some crayons. 2. Watch as your toddler begins coloring on this new textured surface (notice her fist grip). 3. Continue allowing your child to color as long as she shows interest. Check out that beautiful tripod grasp. This is the first time she has ever held a writing utensil this way! The finished product! You can always iron the crayon art onto another another piece of paper or even a t-shirt or cloth bag! What’s up,I check your blogs named “Twitter” daily.Your humoristic style is awesome, keep up the good work! And you can look our website about love spells.